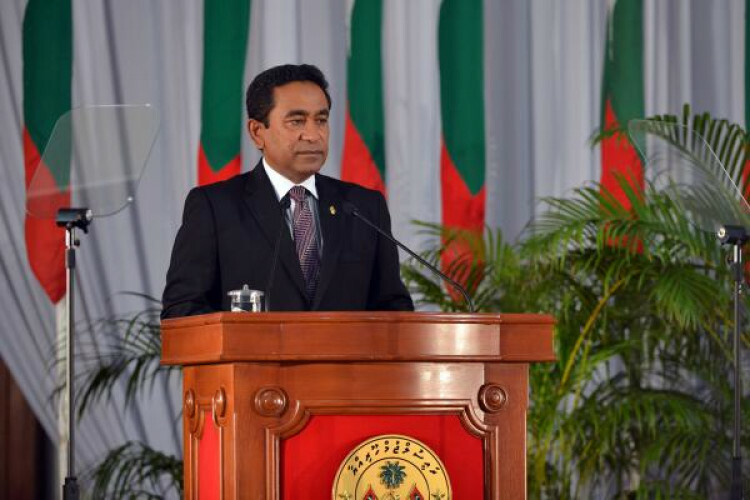 Witnessing the deepening of the political crisis, Maldives President Abdulla Yameen has decided for a state emergency in the country for a duration of 15 days. It has the main intention of suspending all basic rights and facilitate security forces with the sweeping powers to arrest and detain suspects. The announcement was made by Azima Shukooron who is told to be the close aide of President Yameen.